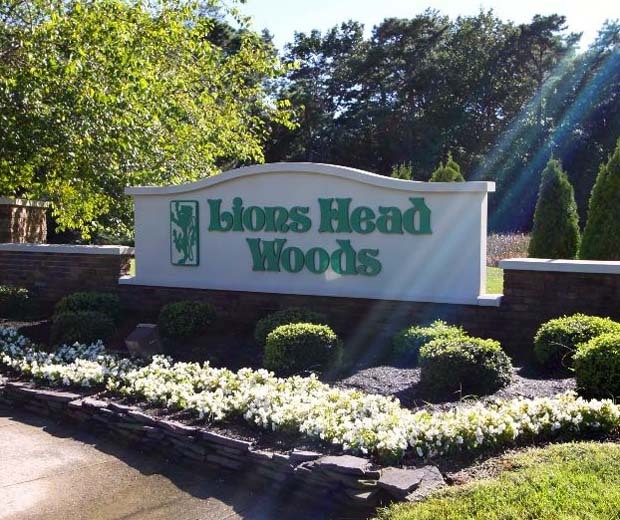 Lions Head Woods in Lakewood, New Jersey is a gated 55+ community that offers an active, vibrant lifestyle nestled in Ocean County. 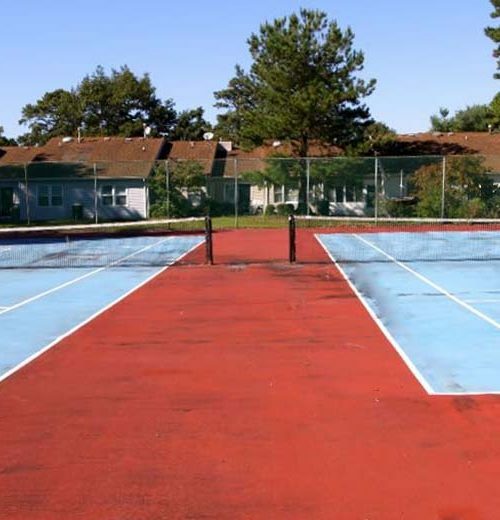 This beautiful community is comprised of 281 homes that feature open floor plans for today s active adult homebuyer. 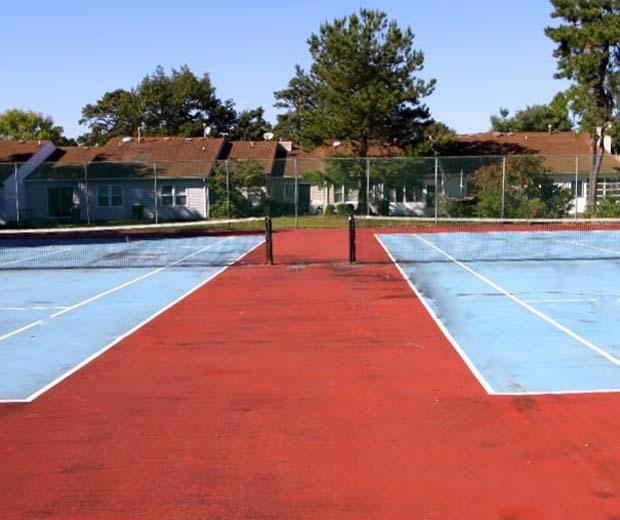 The association creates a carefree existence for residents by taking care of lawn upkeep, snow removal and maintenance of the amenities. 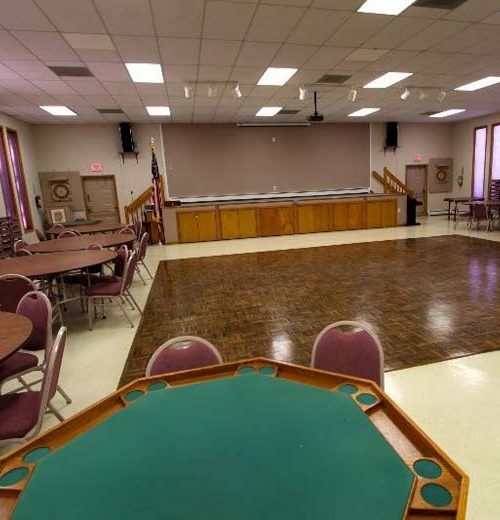 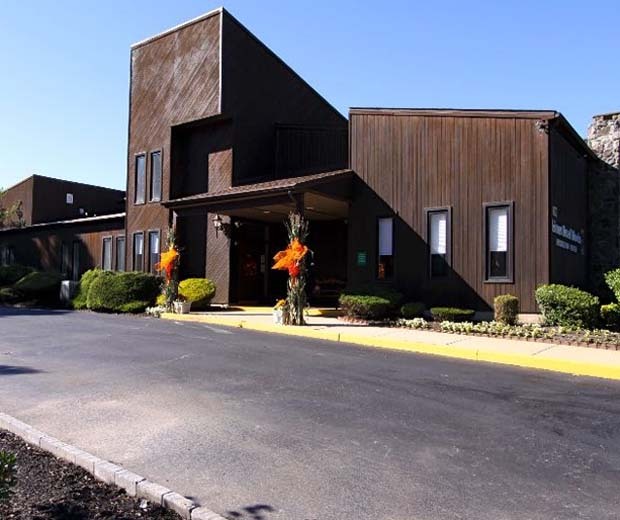 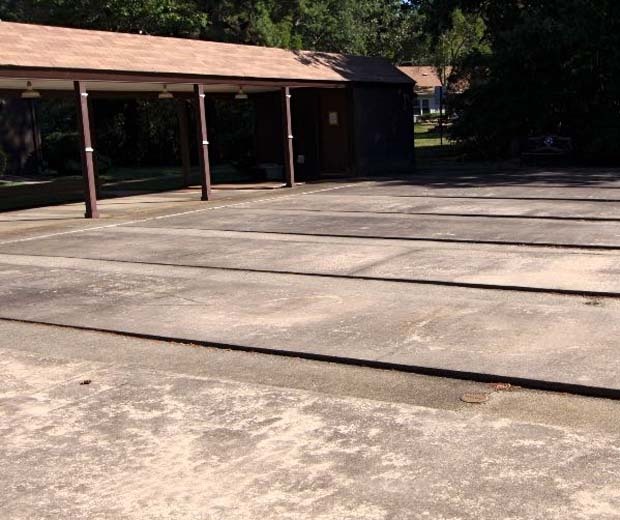 The focal point of Lions Head Woods is the community clubhouse where residents gather on a regular basis to enjoy a wide variety of amenities including an outdoor pool, ballroom and hobby and game room. 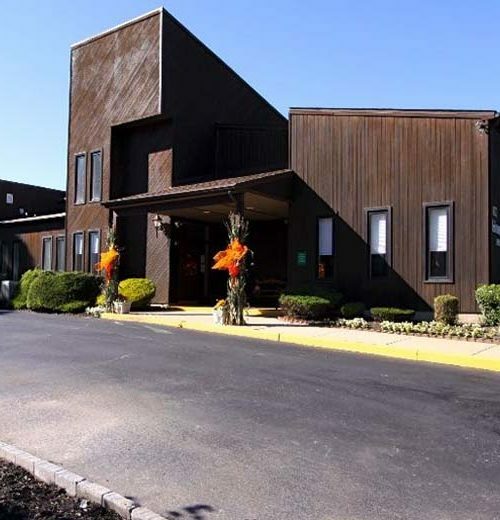 Lions Head Woods also offers the ideal base from which to set off on a day trip to one of the many surrounding destinations, including Philadelphia and New York. 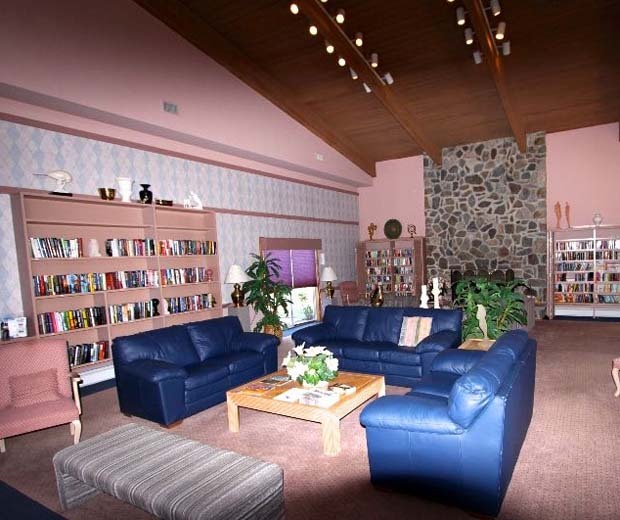 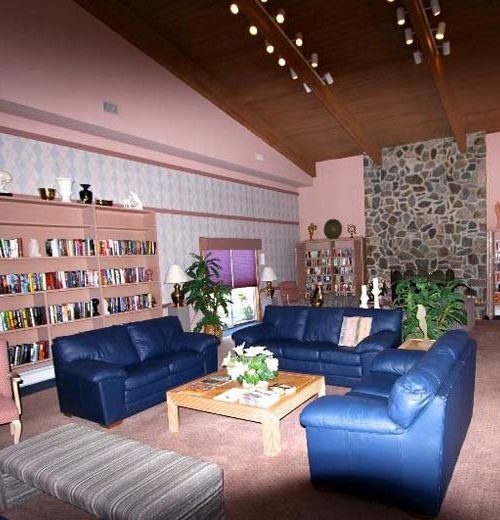 The charming clubhouse at Lions Head Woods is the central hub for social, recreational and fitness activities. 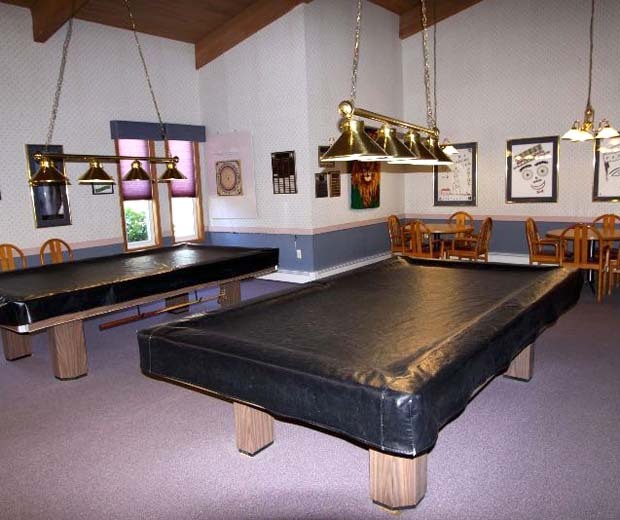 Here, residents can work up a sweat in the fitness center, challenge a friend to a game of billiards or peacefully read a book in library. 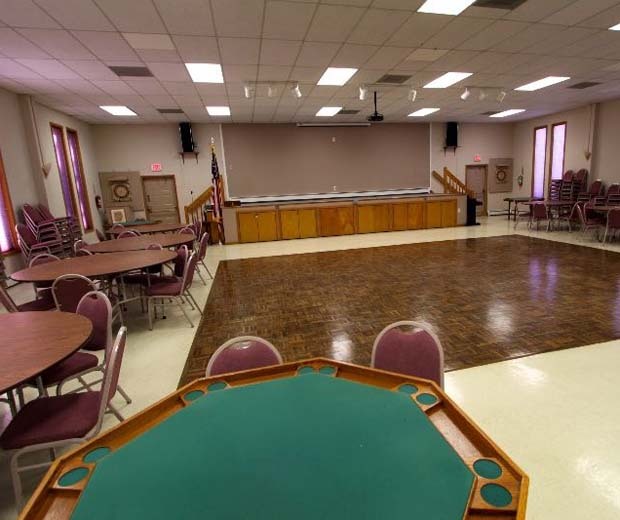 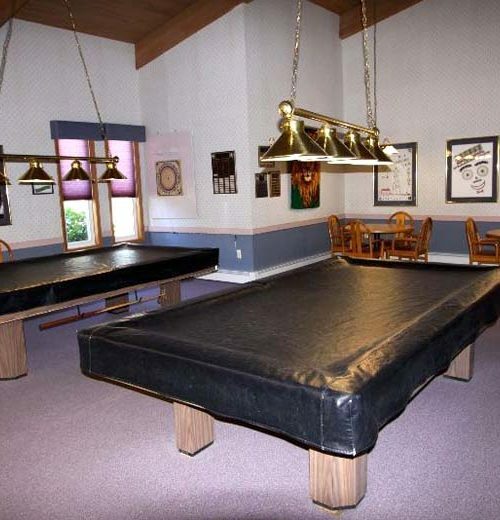 The clubhouse also boasts a ballroom and hobby and game room. 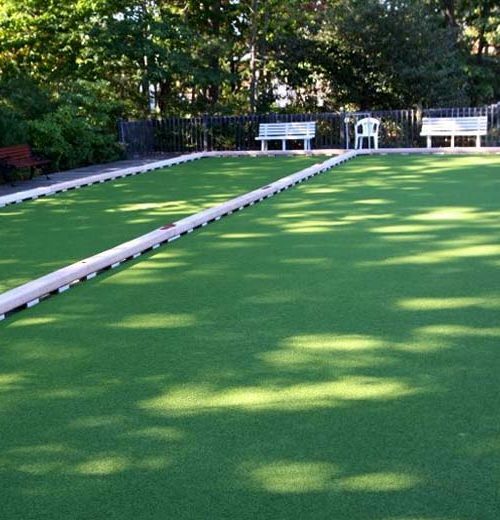 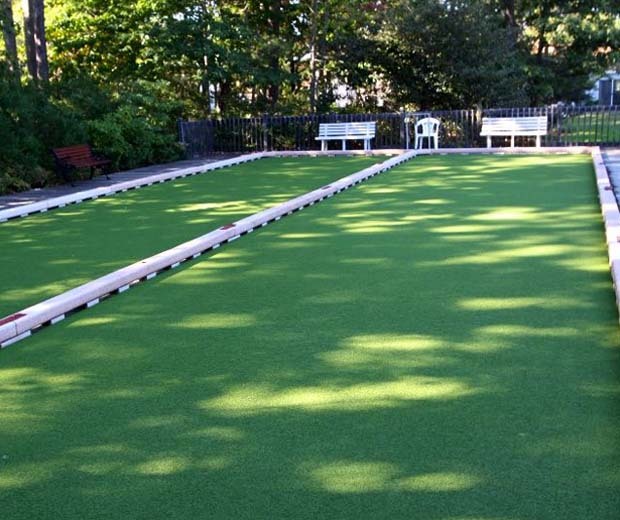 Outdoors, homeowners can mingle and interact over a game of tennis, bocce ball, or shuffleboard. 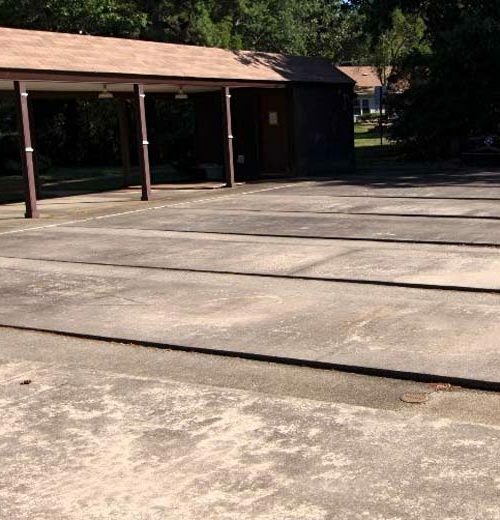 On hot summer days the pool is the perfect place to cool off and soak up the sun.